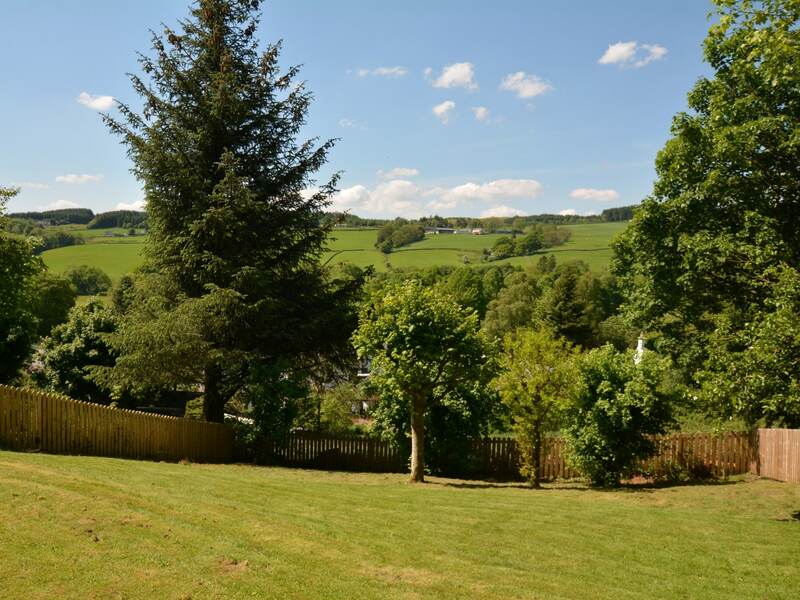 Nestled in a peaceful private position with magnificent views over the picture post card town of Moffat and the splendid surrounding rolling hills. 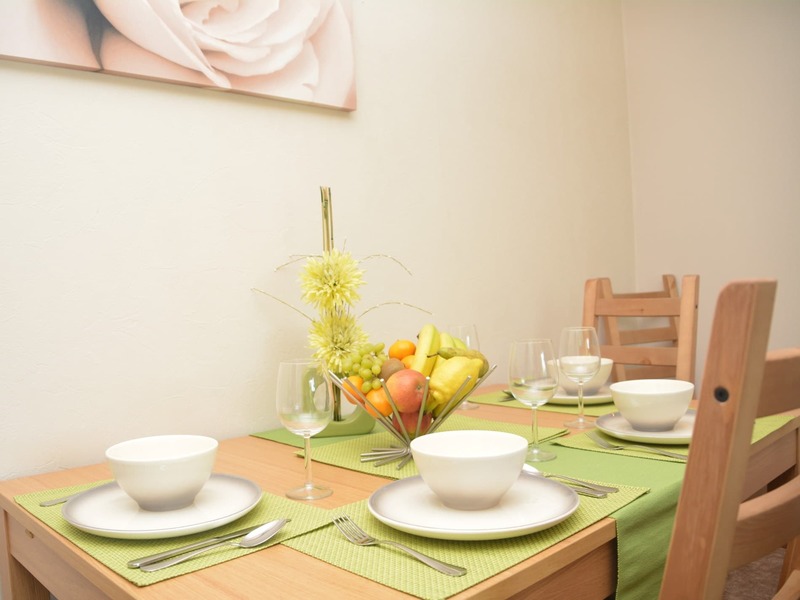 The town s main street is just a short walk from the property and boasts an array of local and quirky shops friendly pubs and numerous eateries. 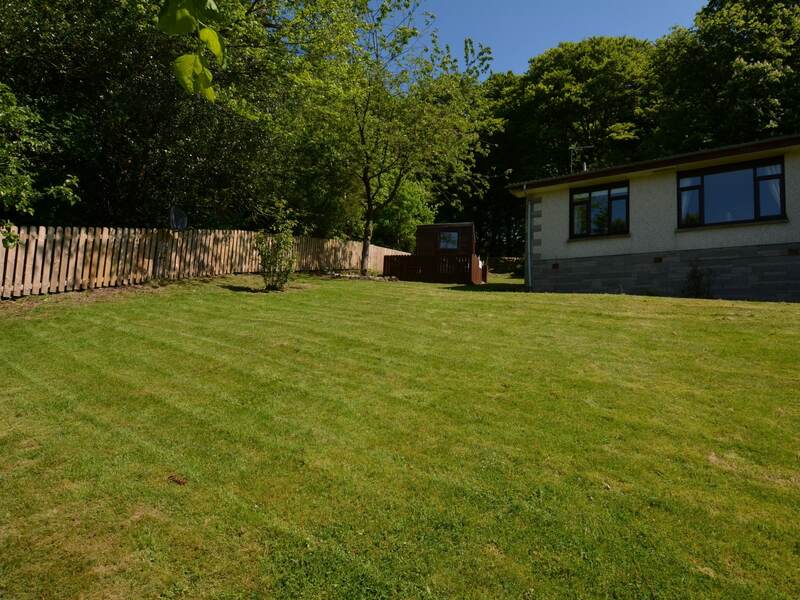 There is also a very interesting museum 18 hole golf course and the beautiful station park with its boating lake putting green and water feature perfect place to enjoy a family picnic. 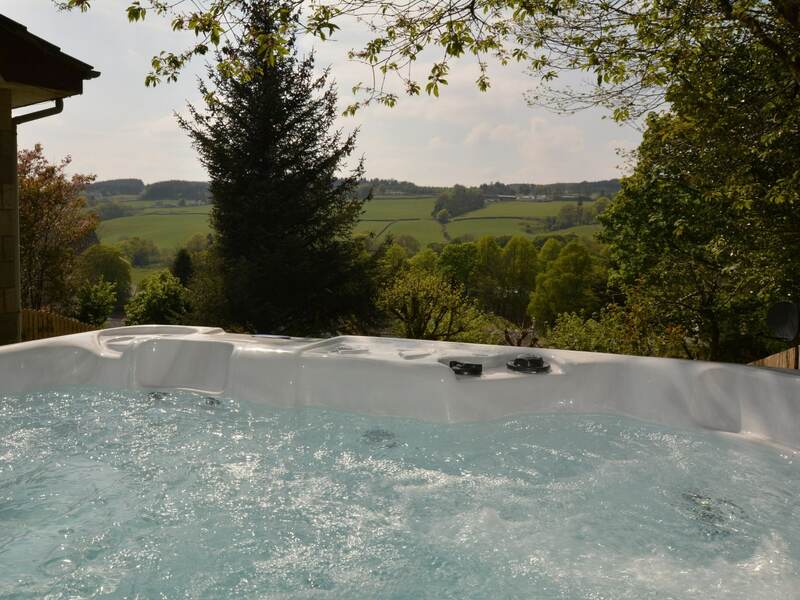 Moffat is also recognised as a location designated as part of the International dark-sky places programme due to the Northern lights and stars which have been seen from the town an evening in the hot tub star gazing is just magical! 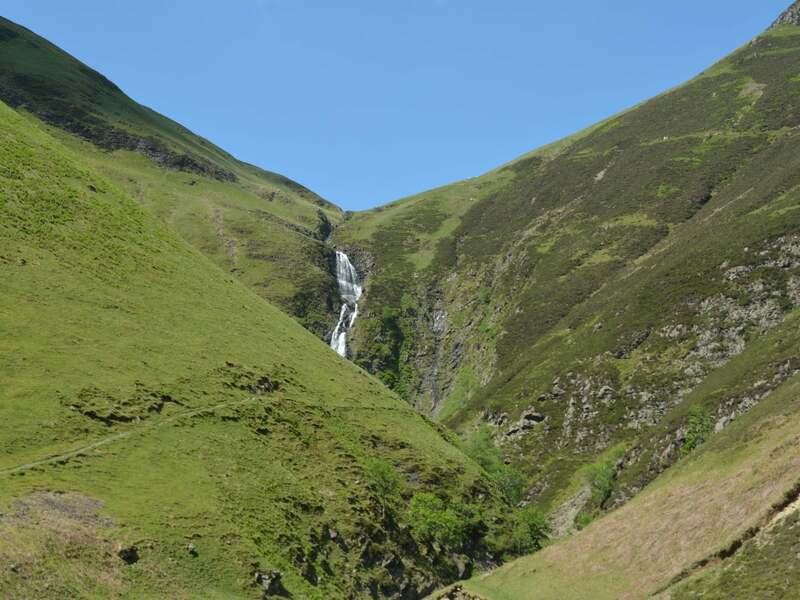 Enjoy a trip to Grey Mares Tail a mesmerising waterfall plunging 60m leading to Loch Skeen and eventually to White Comb and the Devil s Beef Tub a dramatic 500ft hollow in the hills north of Moffat. 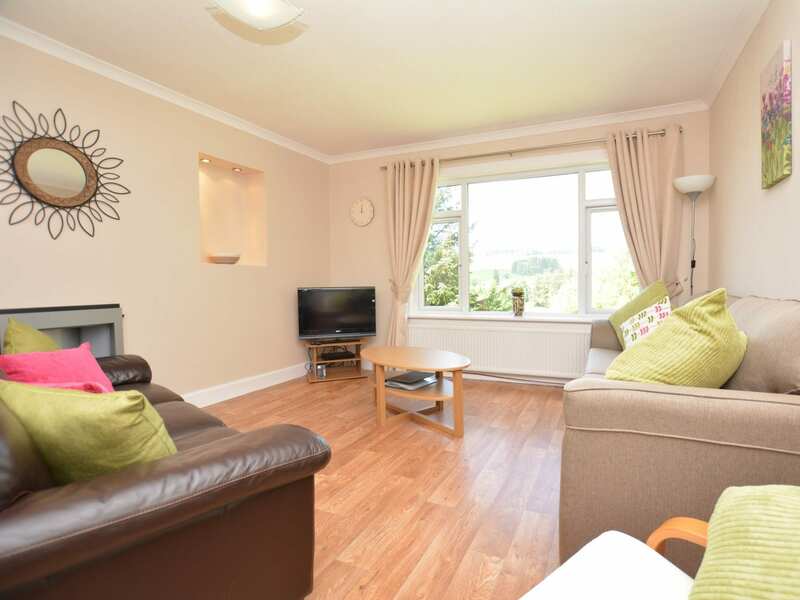 The pretty garden leads you up two steps into the charming single storey cottage where you enter the hallway through to the light and bright lounge enjoying splendid rolling hill views with TV/DVD Bluetooth speaker and large dining table perfect for family gatherings. 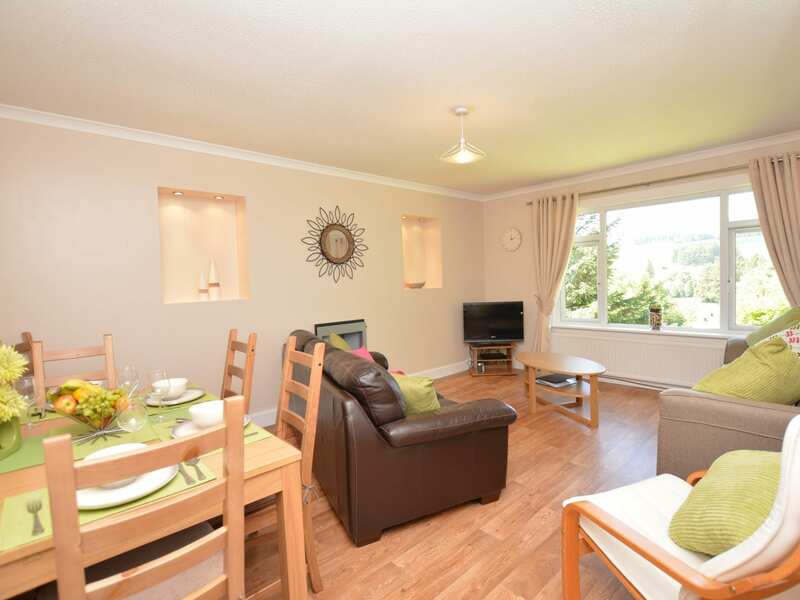 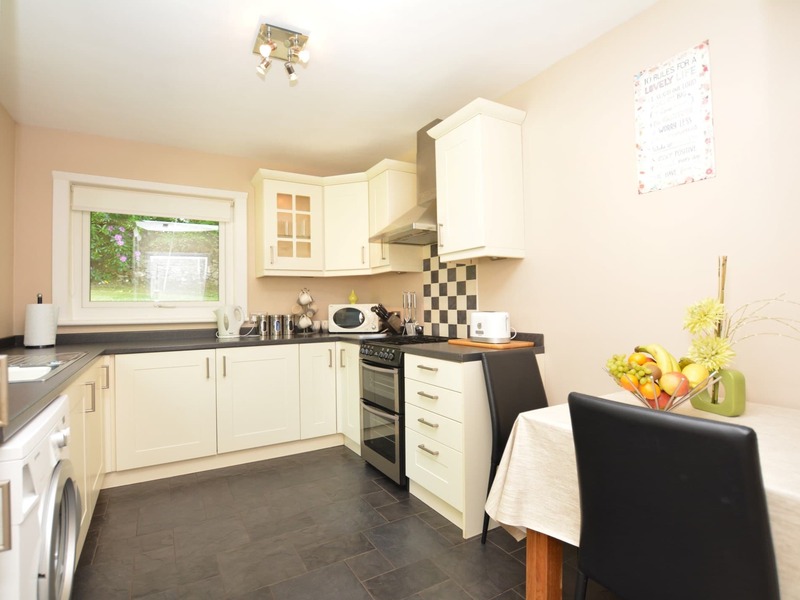 Continuing back through the hallway you will find the well-equipped kitchen with electric oven and gas hob fridge freezer washing machine microwave and seating area. 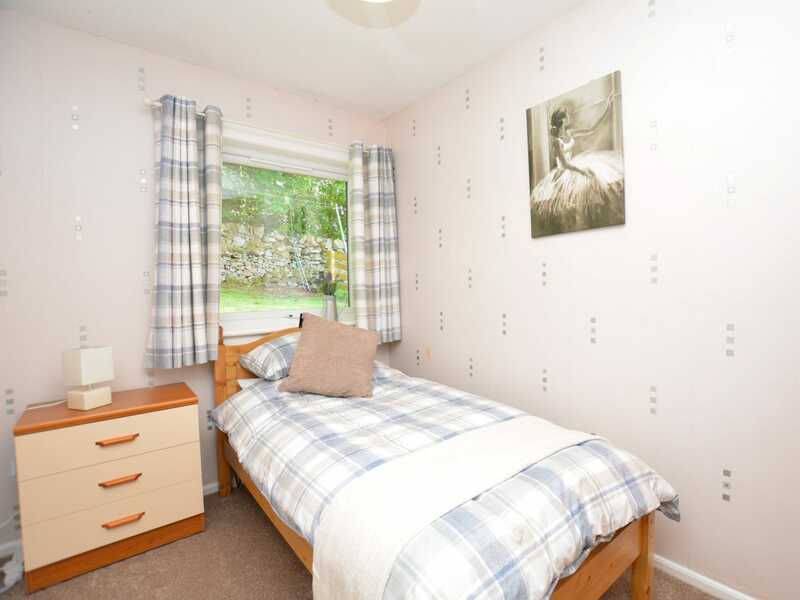 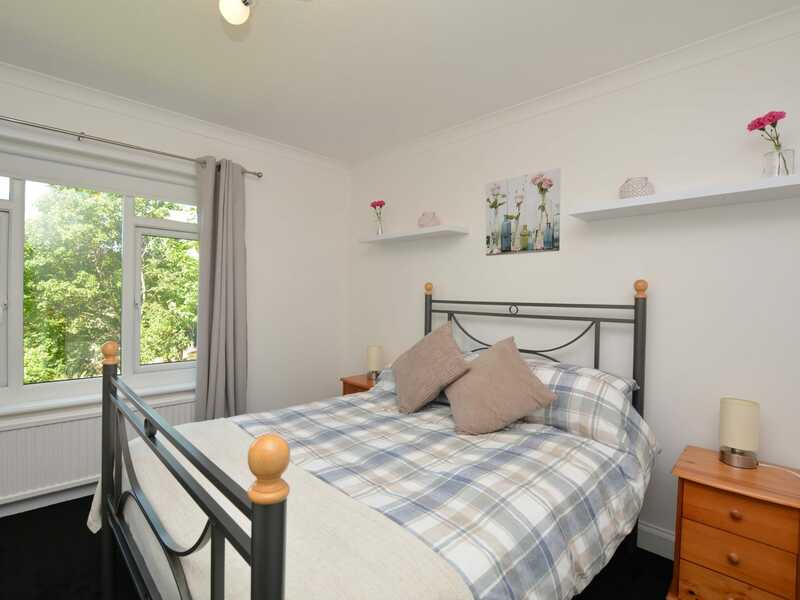 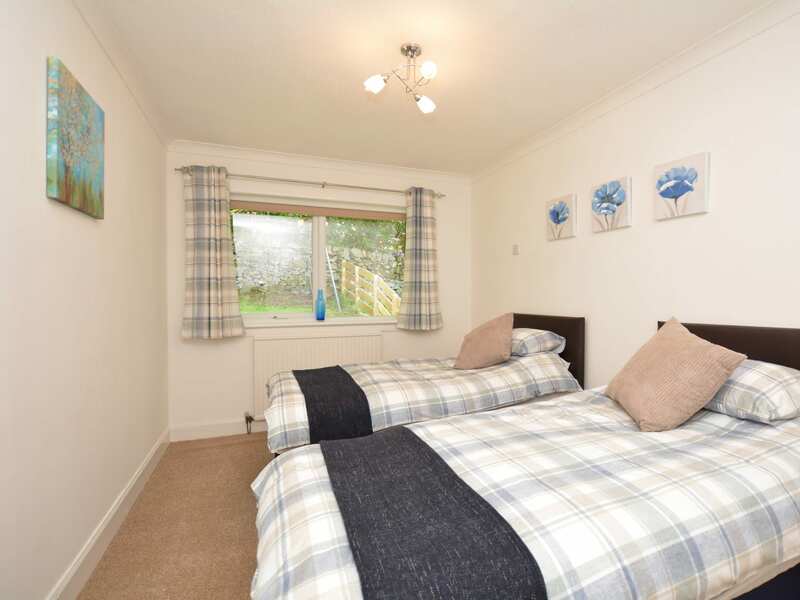 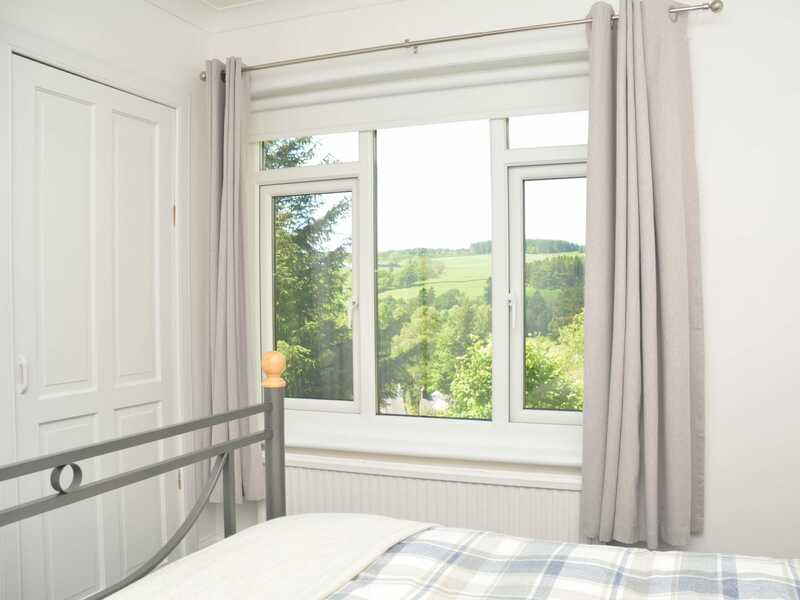 From the hallway is the single bedroom twin bedroom and the double bedroom all enjoying either rear garden or rolling hill views. 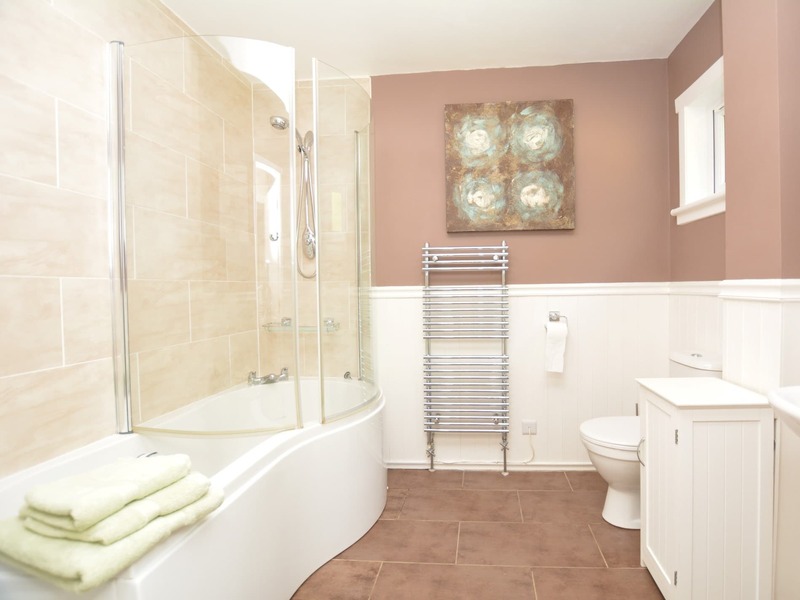 Finally is the stylish bathroom with shower over bath and WC. 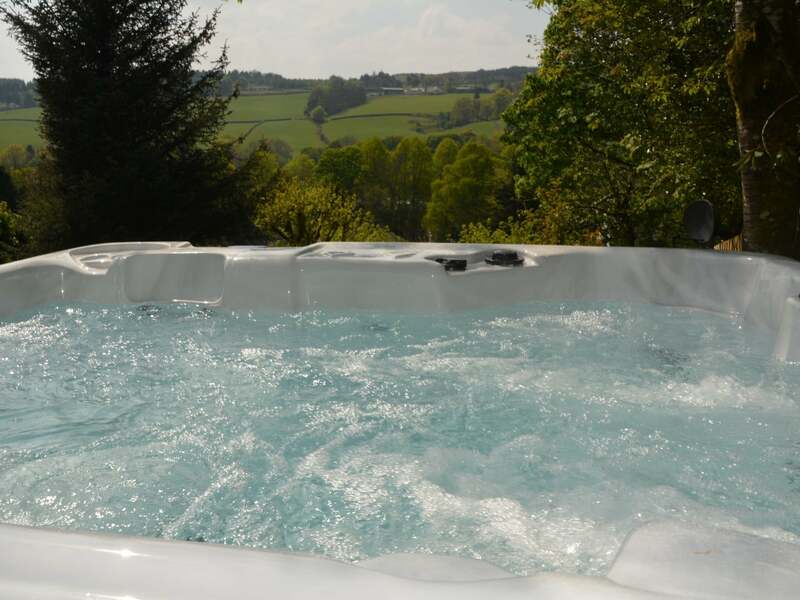 Venturing outside into the fully enclosed garden you will find the wonderful hot tub ideal for relaxing after a day out exploring and a seating area perfect for alfresco dining and lazy evenings star gazing over the wonderful rolling hills. 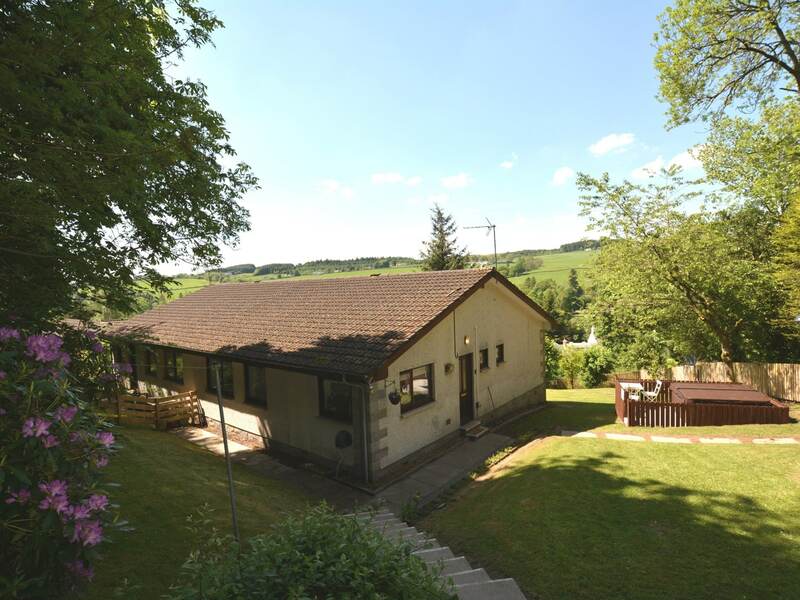 There is a handy bike store available too. 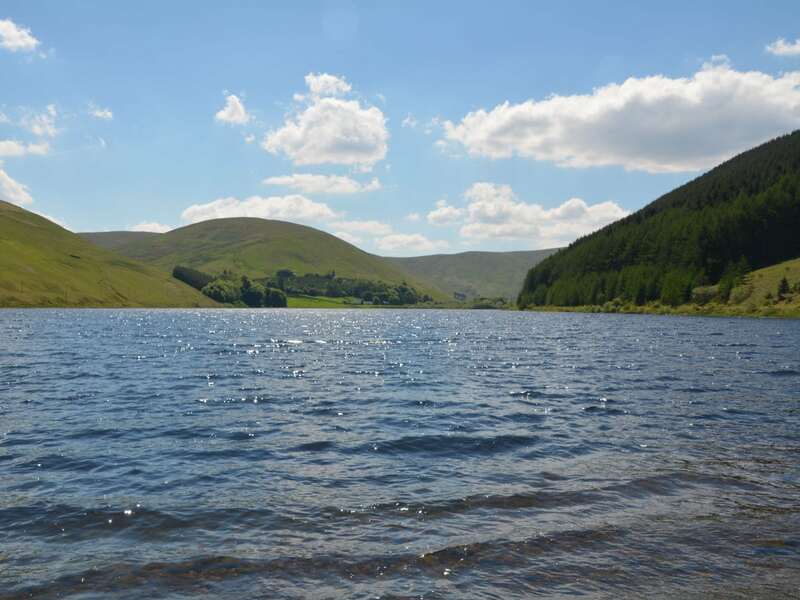 Ample off-road parking is available.